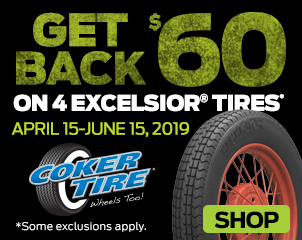 The price of hot rodding isn’t what it used to be, and it seems as if the best vintage tin is getting harder to find as time marches on. Well, you know what? These are traditional cars and this is a traditional problem. Even though no precious sheetmetal was harmed in last week’s “Vette Hack,” it sure raised a few eyebrows. Hot rodding is all about creative interpretation, right? With that in mind, this week’s subject revolves around one of my favorite (and often forgotten) elements of our hobby—fun. For Dennis McMurray of San Bruno, California, the challenge was to start with something he didn’t really want and turn it into something he did. 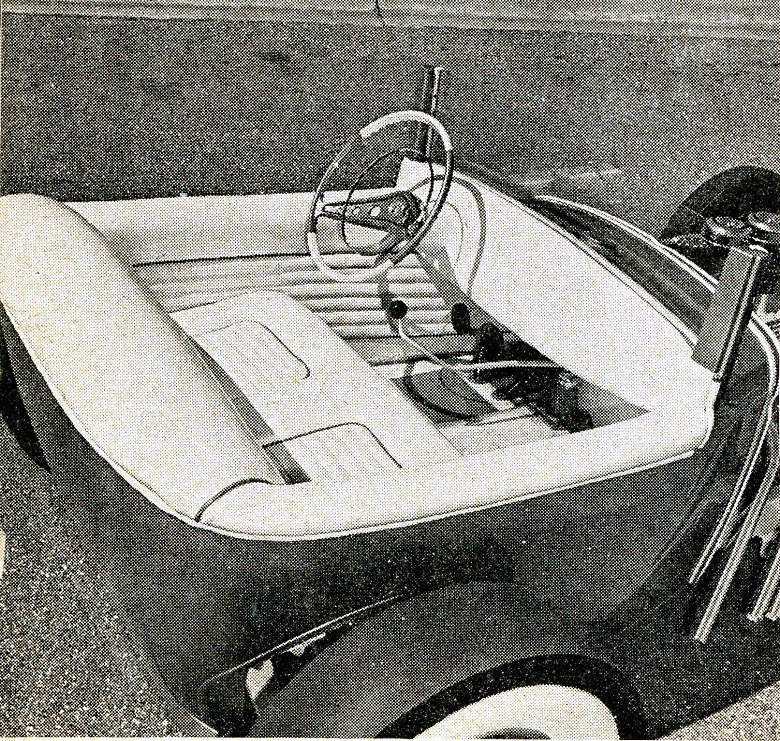 Back in 1963, roadsters were all the rage. Around this time, Dennis felt the itch to build his own. For whatever reason, he couldn’t source an open car for the right price, but he could score a 1931 Model A Tudor. “No problem,” he thought. “I can make this work.” Out came the saws and away went the doors. Eight inches from the flanks came next, then the rear of the bucket was slimmed to make sure everything aligned properly. 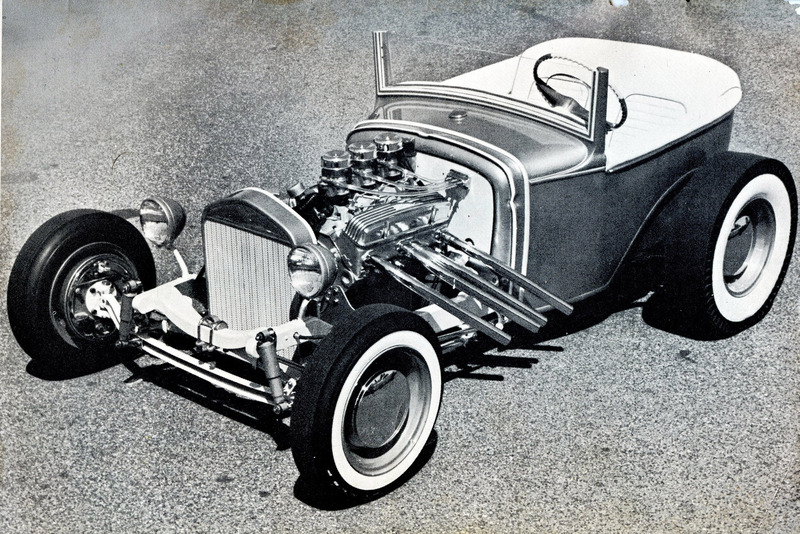 Once the body was roughed out, Dennis channeled it over a ’31 Model A chassis. 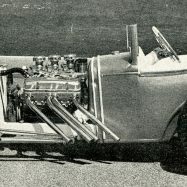 A serious kick and a dropped axle helped bring down the front, while the rear differential took up residency beneath the cockpit—slingshot style. 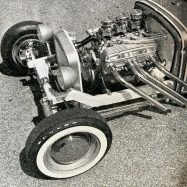 In the engine compartment, he opted for a ’57 Chevy 283 equipped with a trio of two-barrels. Everything remained stock with the exception of a 290 Weber cam, 11:1 Jahns pistons and a Vertex magneto. Chromed weedburners were a tidy touch. When you take a step back and look at the car as a whole, there’s no denying that it’s one odd rod. Conceptually it’s a little strange and a bit cartoony, but the fit and finish are extremely nice. 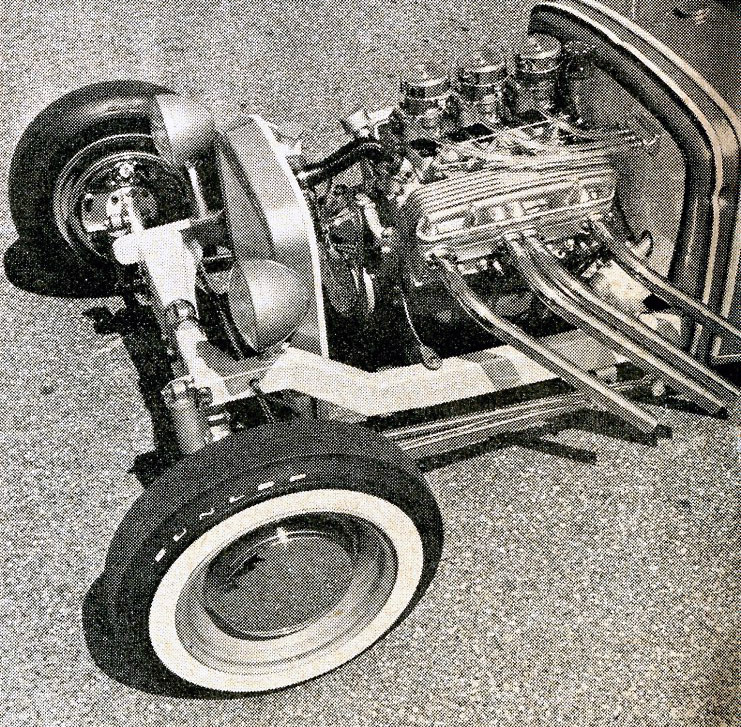 Note the white chassis, whitewall piecrust slicks, matching tuck-n-roll interior and ’58 Chev steering wheel. 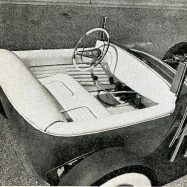 Unfortunately I’ve never seen a color photo of the little roadster, but I imagine it was light blue metallic with gold steelies. 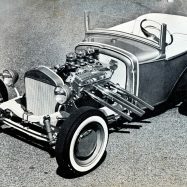 Dennis didn’t take any shortcuts on this car—and in the end he built himself an A-bucket to be proud of. Fun, isn’t it? 10 Comments on the H.A.M.B.